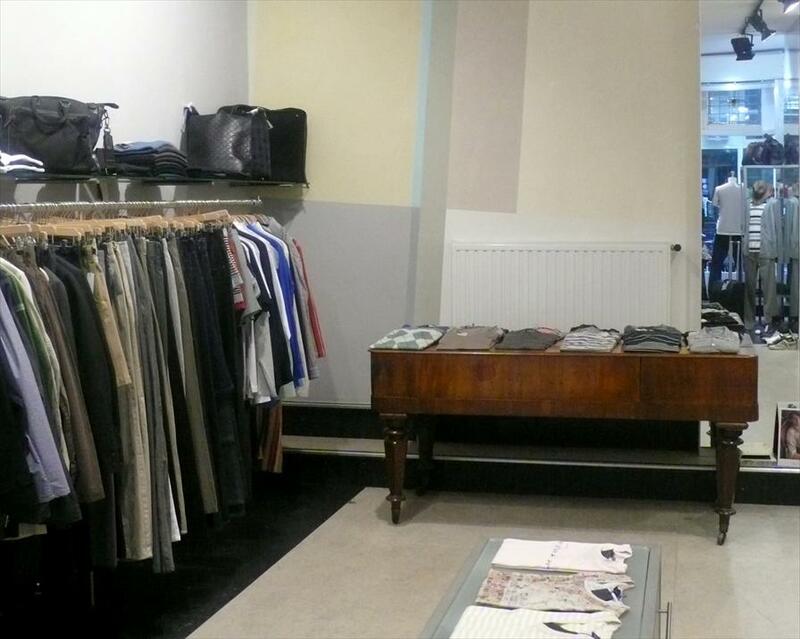 Margriet Nannings Men - Men's fashion in Amsterdam. This store offers a wonderful collection of women’s and men’s high end fashion, accessories and fragrances. Margriet Nannings’ collections are perfectly coordinated. This makes it into the ideal store for fashion enthusiasts with their own sense of style, who appreciate quality and exclusivity. It is with good reason that this store’s clientele has a large foreign constituent. The store’s look is modern and stylish, focusing primarily on simplicity and contemplation. You’ll instantly feel welcome, and the staff is always ready to provide professional advice. Comme des Garcons, Paul Smith, Nicole Farhi, Hussein Chalayan, Martin Margiela, Isabel Marant, Apc ,Pringle , Orla Kiely, CP Company, Stone Island, Cacharel, Marcel, Margriet Nannings, Just in Case, Aquascutum, Raf Simons.